Blog-Blog-How Long Does A Furnace Last? Investing in a new furnace is a big expense, but one that can help keep your family comfortable year-round. Unlike other more disposable appliances, a natural gas furnace could last you more than 20 years with proper furnace maintenance. The average lifespan of furnaces is between 15 and 20 years. They can break down much sooner due to a variety of reasons, and can even last much longer. Energy Star has advised homeowners that, even if the furnace is still working after 15 years, it may not be working at a higher efficiency. Efficiency is definitely something to consider when purchasing a new furnace or when faced with repairing or replacing. So how can homeowners extend the life of their gas furnace? 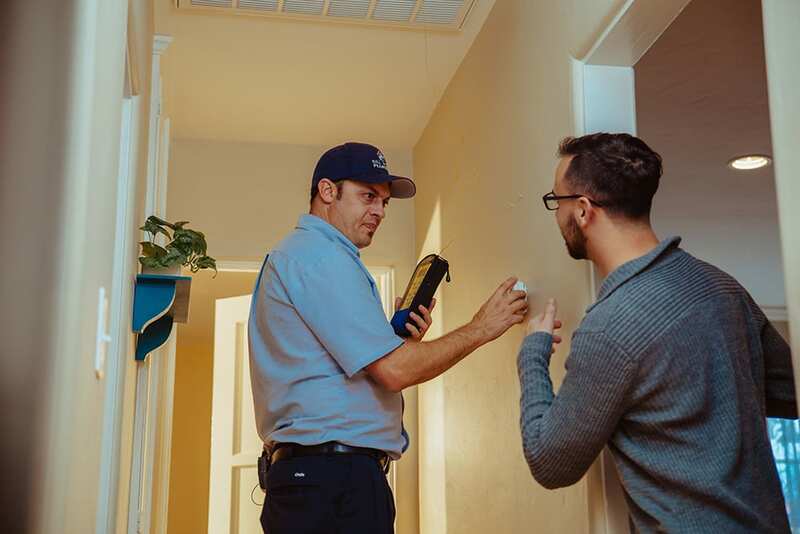 Proper maintenance and understanding the signs of a failing furnace are important for homeowners to keep their furnace working at its optimal level. The first step is scheduling an annual heating system tune-up with a professional and licensed HVAC specialist. Checking carbon monoxide levels – In fact, the Center for Disease Control recommends everyone have an annual inspection of their gas furnace. Carbon Monoxide is odorless, silent and extremely dangerous. All natural gas appliances produce carbon monoxide, which is why inspections are so important. Carbon Monoxide detectors are also required by California law to be installed in all residences that use natural gas. These early detectors and annual furnace inspections can help to keep your family and property safe. Inspection of the heat exchanger – the heat exchanger is an important component of the furnace and should be annually inspected for cracks, as well as cleaned and vacuumed out. 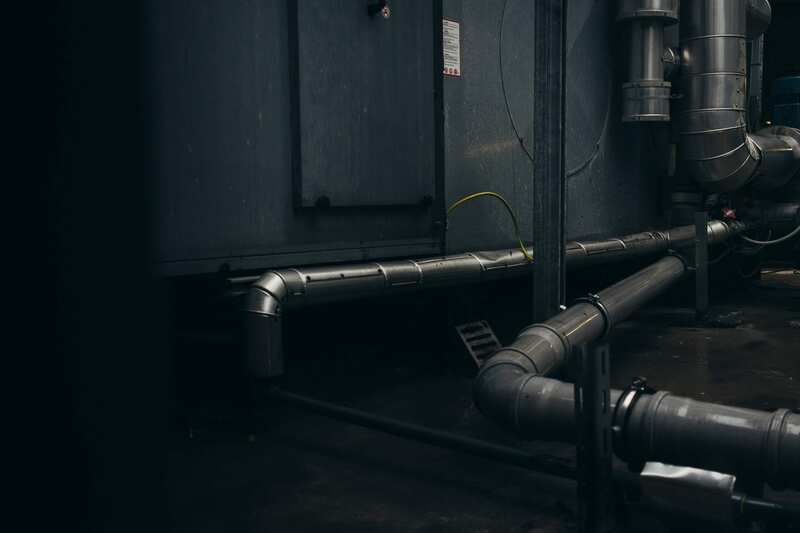 Inspection and cleaning of the heat exchanger will help to keep the system running at an efficient, peak level ensuring a longer lifespan for your furnace. Check fan inducer motor – The fan inducer motor is one of the most common components to fail in a furnace, but it is relatively easy to repair and replace. The fan inducer should be checked, as it moves air and gases out of the furnace and through the proper venting. Inspect venting – an HVAC specialist will also check the venting during routine maintenance to ensure it is properly installed and there are no cracks, leaks or possible areas where dangerous gases can pass back into the home’s air circulation. Adjust burners, pilot, and thermostat – during a tune-up, professional HVAC technicians will check, and adjust if necessary, the pilot and burners. They will also check the thermostat and can go over programming or questions homeowners may have about maximizing their home heating efficiency. Check system and safety controls – It is important to make sure that all system and safety controls are intact and working properly. During an annual heating tune-up, safety will be addressed and recommendations will be made for any issues. Inspect wiring – Another common failure in both heating and air conditioning systems is wiring issues. Our specialists have found many cases of rodents chewing through system wiring which can short the system causing it to work intermittently or not at all. Changing the filter – Bill Howe recommends changing or cleaning the furnace filter every 3-4 months, but it should at the very least be cleaned once per year during the annual tune-up. 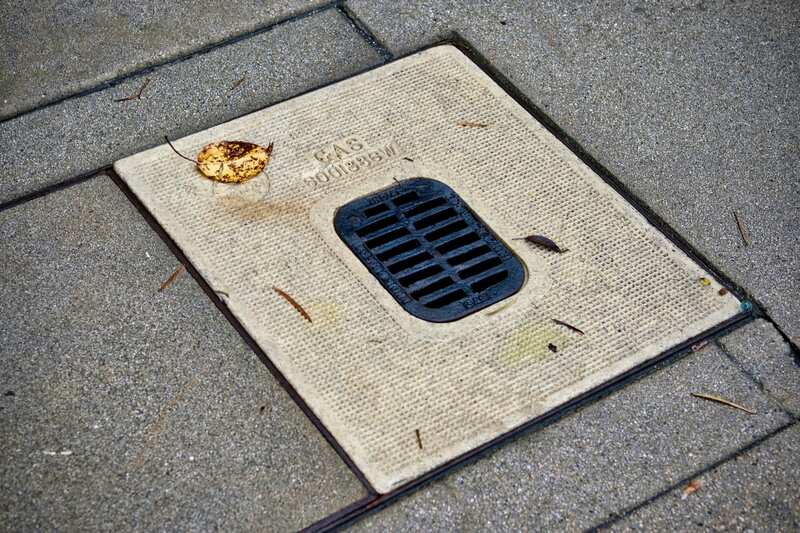 A dirty filter can cause the system to work harder and eventually lead to an early system failure that could cost homeowners more money in a replacement. For peace of mind, customers can invest in an annual furnace maintenance program. Bill Howe’s Energy Savings Agreement provides annual tune-ups twice per year; in the fall for the furnace and in the spring for the air conditioner. It also includes discounts for repairs and extended warranties for every tune-up. During maintenance, specialists will go over all safety aspects of the furnace as well as clean and make necessary adjustments so that it will work at its optimal level when homeowners need it most. It is best to schedule tune-ups during the fall, as it is easier to get a quick appointment and any repairs can be made to prepare your furnace for winter. 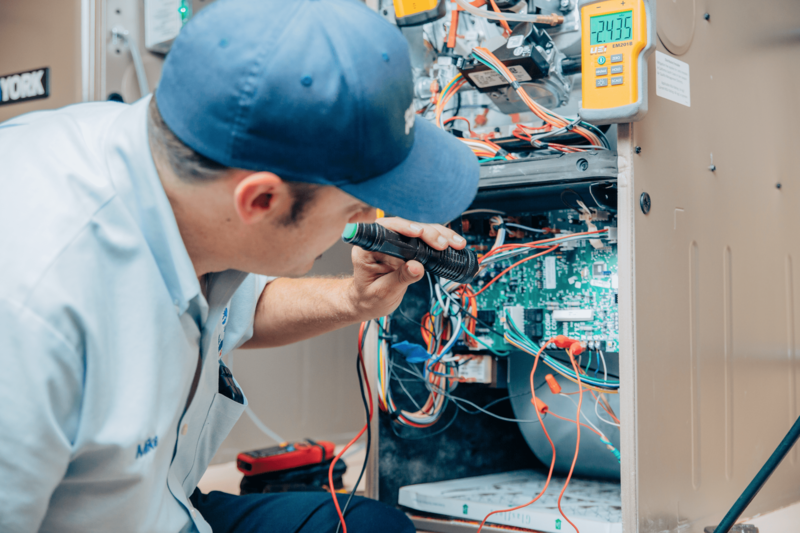 Regular, proper maintenance is the best way to extend the life of your furnace, but it is also critical to know what signs to look for in a failing furnace so they can be addressed quickly. Furnace blows cold air or uneven temperatures throughout the home. Short cycling or turning on and off too frequently. Excessive dust or dry air. High utility bills (after being run for some time). *If you suspect a gas leak, or smell any signs of gas, immediately contact your utility company. Safely leave the home with all pets, do not use any electronic items, and do not do anything that may create a spark. If you notice any of these signs or other concerning issues with your furnace, contact your local HVAC specialists for a repair diagnostic. This is different than a tune-up and will typically have a different fee associated with it. 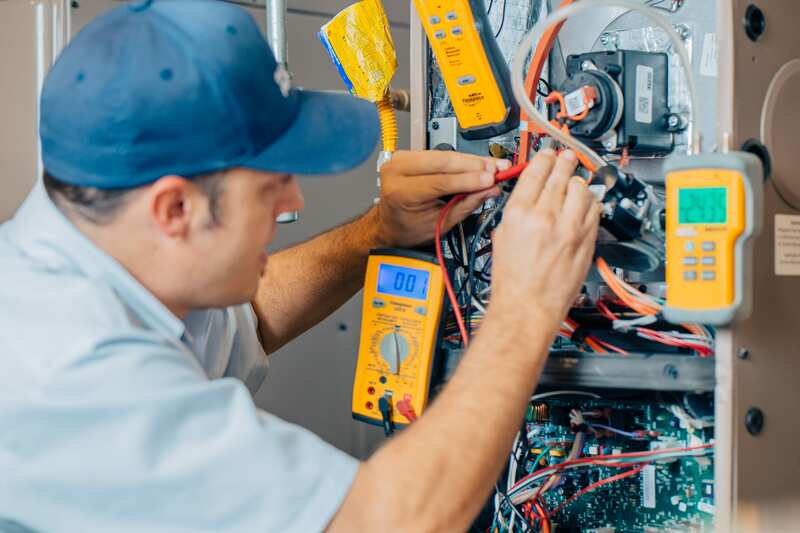 During a diagnostic, the heating expert will be able to make repair recommendations and perform work to get the system back to its best condition. 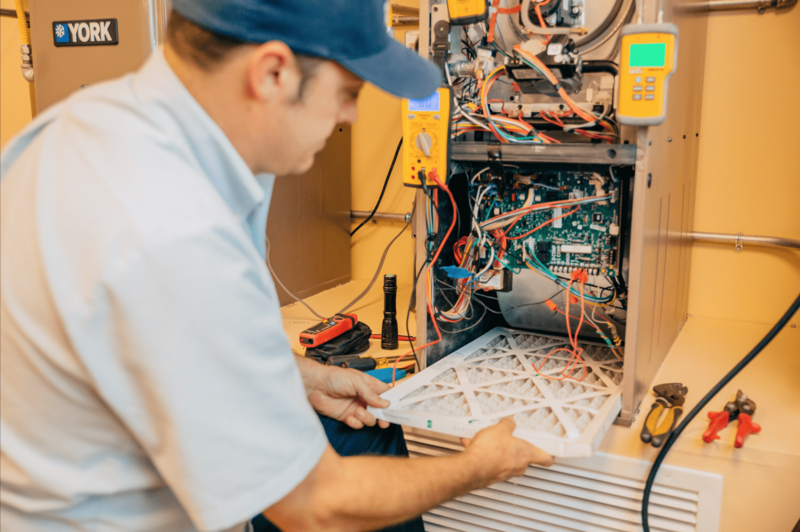 If homeowners find they are having to repair their furnace multiple times each season and year after year, it is probably time to look for a replacement furnace. After about 15 years, or so, homeowners can begin planning on a furnace replacement. If the system is running great, no major repairs have been needed and have been regularly maintained, then likely it will be several more years before an investment is needed. However, it still may be a good time to replace, simply because of efficiency levels. Depending on the system ratings and age, upgrading to a newer and higher efficiency system could save homeowners up to 20 percent in energy bills, according to Energy Star. 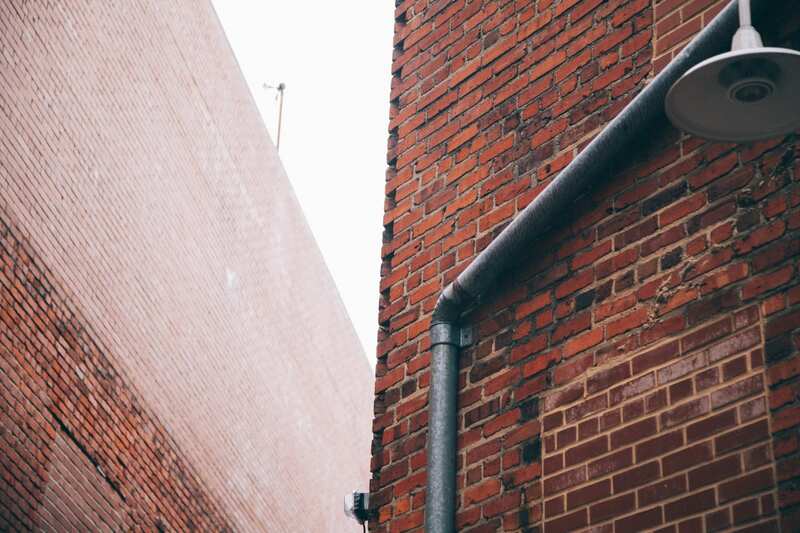 Whether homeowners find themselves in an emergency replacement situation, or they have time to plan, budget, and comparison shop, a new furnace will be a big investment. Furnace costs will range from a basic installation of a “good” or base brand at approximately $4,000 installed to $7,500 AND upwards for high efficiency, best of the best brands. Depending on certain types of systems, the cost will also rise or fall. For example, homeowners may want to switch to a ductless system and take advantage of the highest efficiencies possible in home heating and cooling. Ductless systems are not cheaper because they have no ductwork, but can fall within a similar range from traditional furnace systems. A great benefit, other than the incredible energy efficiency, is zone control and heating & cooling in one system. Homeowners should invest time in making a decision, ensure they are getting multiple estimates and comparing those estimates “apples to apples”. Every company will have different manufacturers they recommend and different warranties. When homeowners are ready for a free in-home evaluation and tailor-made estimate based on their needs, call the heating experts, Bill Howe. Customers can call 1-800 BILL HOWE (245-5469) or schedule an appointment through our online booking system.